Just stumble across this very funny parody by Comediva. 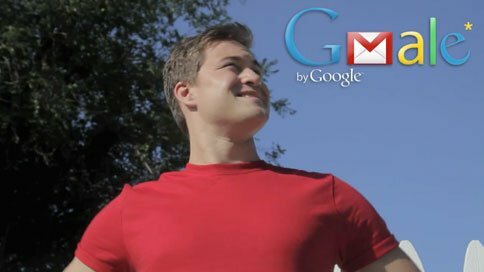 What if your Gmail miraculously turned into a living, breathing human who cheerfully listens to your inane ramblings and anticipates your every trivial need? You would think that would be awesome right? Well be careful what you wish for. This parody video turns Google's prized product into a clingy boyfriend who doesn't understand the concept of personal space. It is very funny. And Gmale is very cute. I don't think I would mind having him cling on me haha.